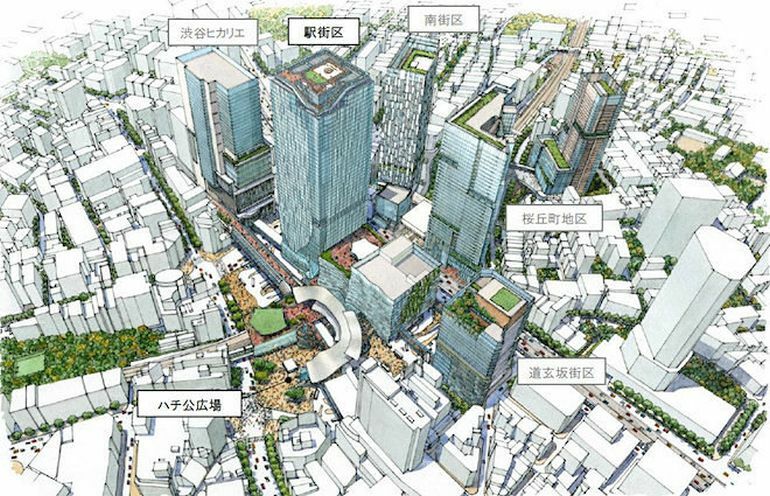 Land of many skyscrapers, Tokyo has recently announced plans for yet another high-rise building, this time in the Shibuya district. 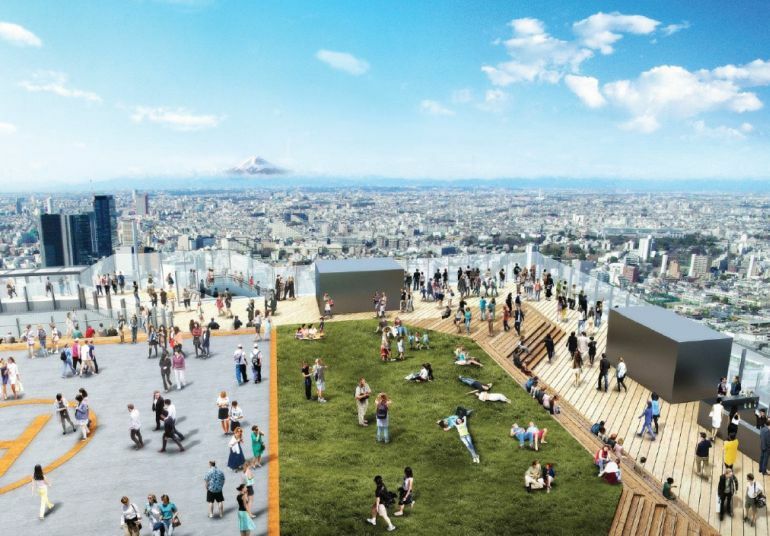 Slated to open in 2019, right before the Tokyo Olympics, the 230-meter-tall tower will feature a stunning sky deck, from where guests will be able to see some of the city’s most iconic landmarks, including Mount Fuji. 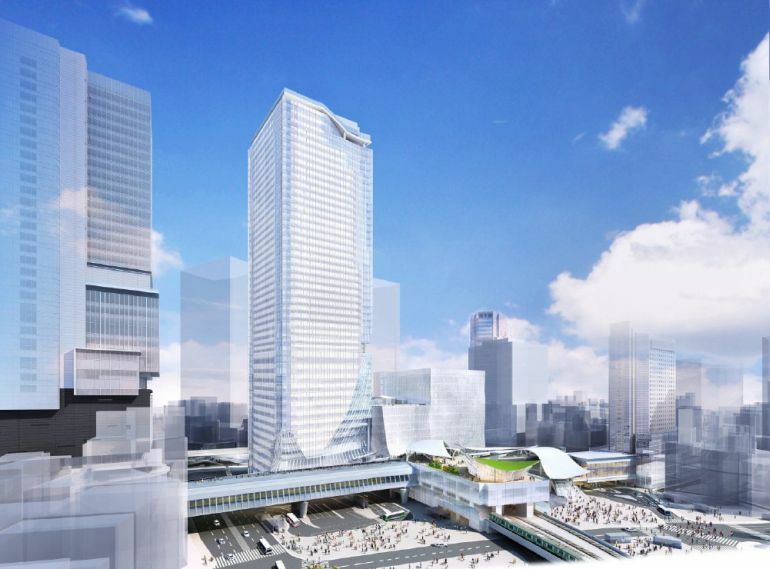 The plan, unveiled last week by the Tokyu Corporation, proposes the construction of a 49-story skyscraper, next to the bustling Shibuya station. In addition to a spectacular obervatory, the mixed-use building will house a combination of shops, offices, residential units and even dedicated cultural spaces. With net floor area of up to 3,000-sq-m (nearly 32,29-sq-ft), the structure will likely be one of the biggest in the entire country. 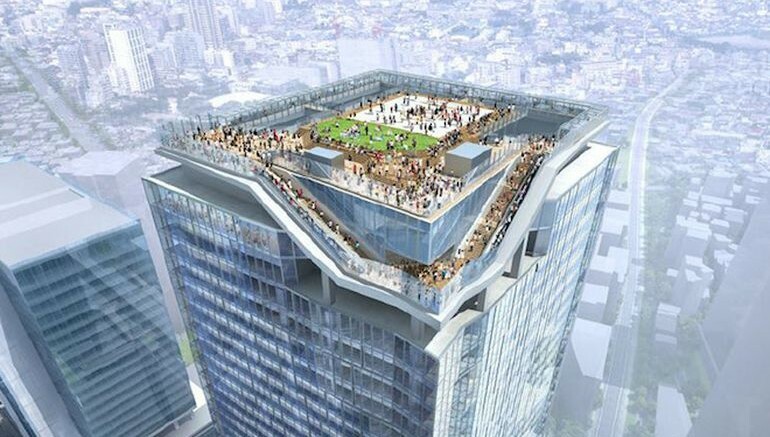 The building will also possess a state-of-the-art helipad. From this observation deck, you can see the busiest crossing in the world. It will be the only such facility where you can feel the dynamism of Shibuya, and we hope that this will be a globally popular spot. 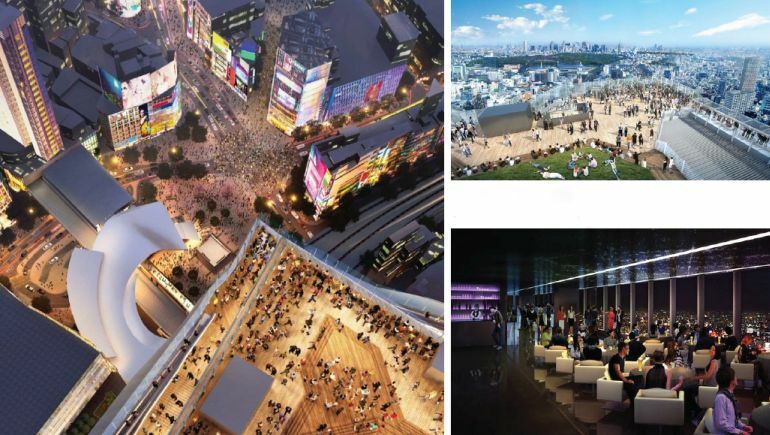 The project has been jointly undertaken by Japan-based architectural firms, Kengo Kuma & Associates, Nikken and SANAA.